Test drive their product for free. Get a free sample of Dragon knife pendant. 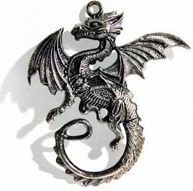 Simply fill out their form and they will send you a sample of the highest quality Dragon pendant from Custom Railings.